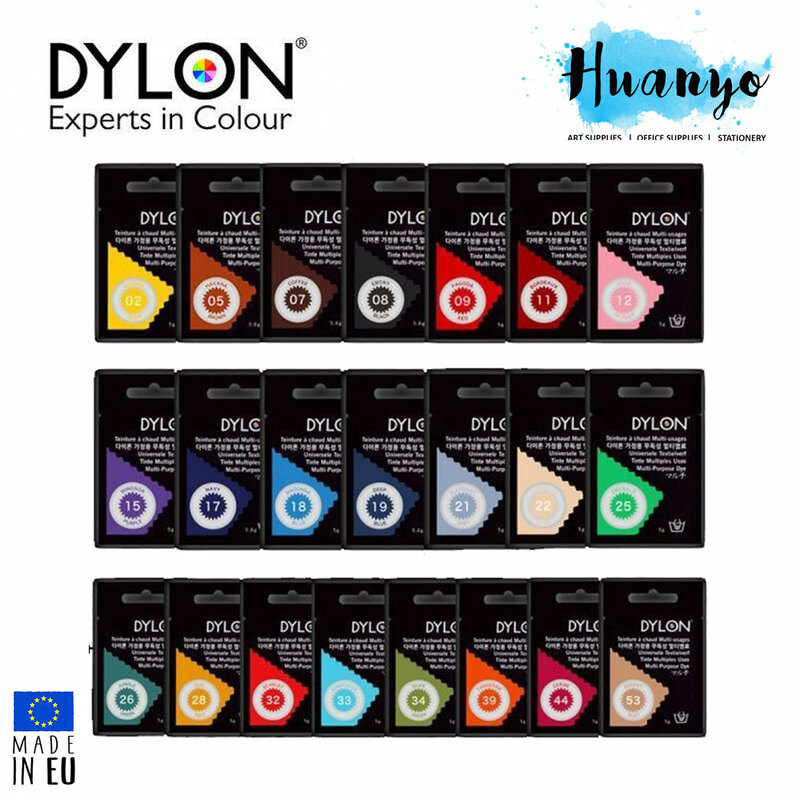 For masking areas of work needing protection when color is applied in broad washes. It is composed of rubber latex and pigment. 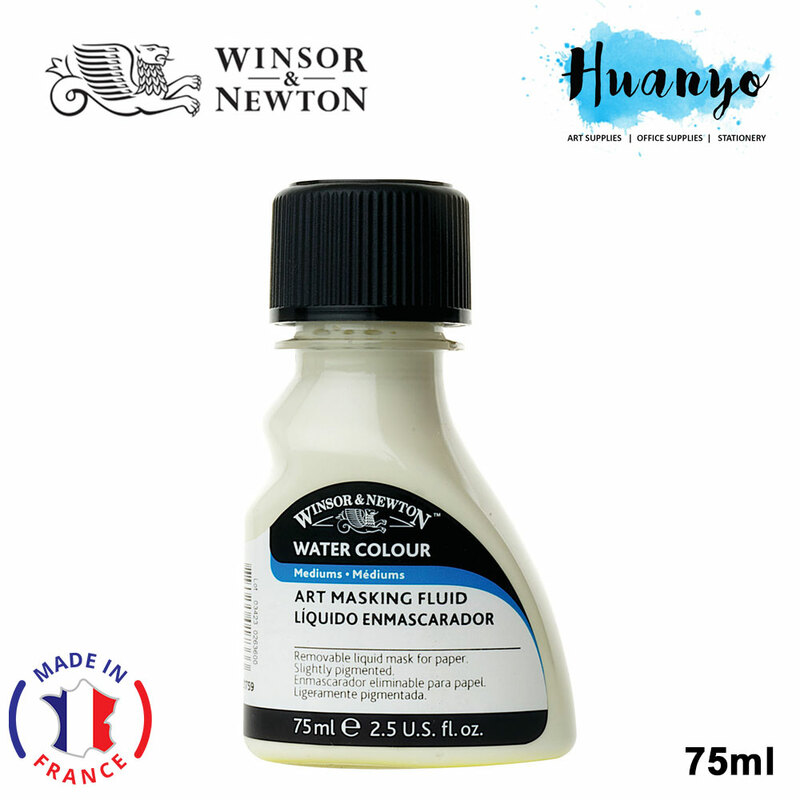 Winsor & Newton Water Colour Medium, Art Masking Fluid is a pigmented liquid composed of rubber latex and pigment, for masking areas of work needing protection when color is applied in broad washes. Do not apply on damp or soft sized paper. Remove as soon as possible after application. Brushes can be cleaned if washed immediately with water after use. Here are some helpful tips to get the best results from using masking fluid. 2. Do not use on wet or damp paper. 3. Use gelatin surface sized paper, this helps to prevent the fluid from adhering too strongly to the paper. 4. Use old brushes or dip pens to avoid damaging valuable brushes. 5. Wash brushes in soapy water immediately after use. 6. Ensure fluid is dry before applying colour wash.
7. Do not leave fluid on paper for long periods of time. 8. If spilt by accident, wash item immediately in soapy water. Once dry, the latex can only be removed by picking at it or rubbing with an eraser. Unfortunately there are no solvents available.